Just because you’re unable to get home to your dog during the middle of the day, doesn’t mean he or she should stay home like a couch potato. The new Barkly app takes dog-walking a step further by inviting owners to access a network of insured, background-checked and highly trained pet professionals. When you live in a city it can be difficult to manage a furry friend. Apartments mean limited space for play, which often means an increased need for time outside. Barkly Pets is a dog-walking app available in New York, DC, Baltimore, and Philadelphia. 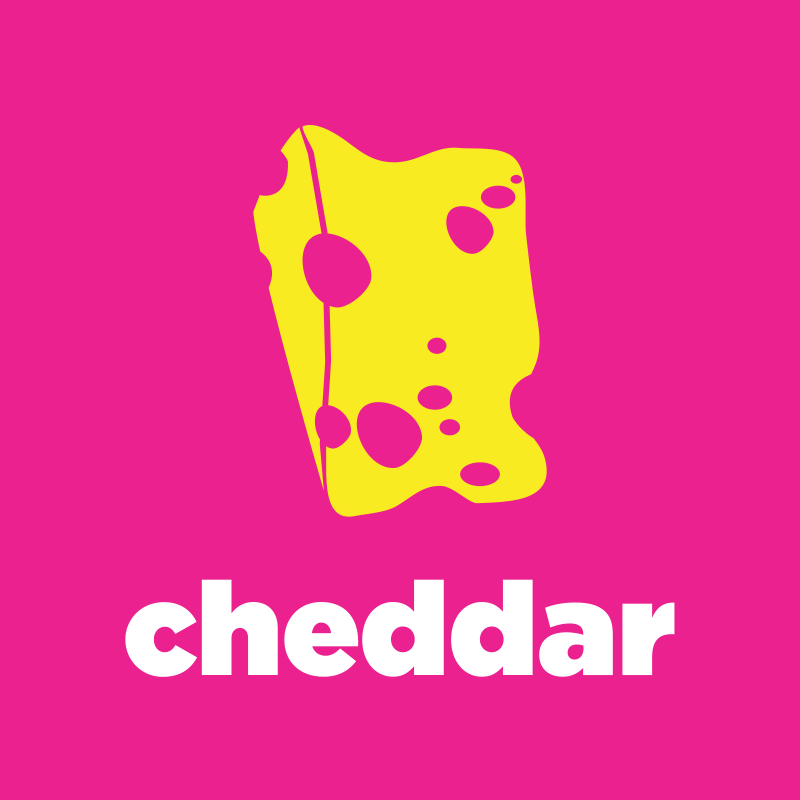 Barkly Pets co-founder Dave Comiskey spoke to Cheddar to explain how their service works and is different from other services. Barkly is the highest rated, most reliable dog walking app to simplify everyday and essential pet care needs, available to users 365 days a year in 60 minutes notice or less. Emily Hammond had just moved back to New York after college in Wyoming and the animal lover was hoping to find a job in human rights. But in the meantime, to help pay the rent on her East Village apartment, she took what turned out to be an ideal temp job: walking dogs for a new company called Barkly….